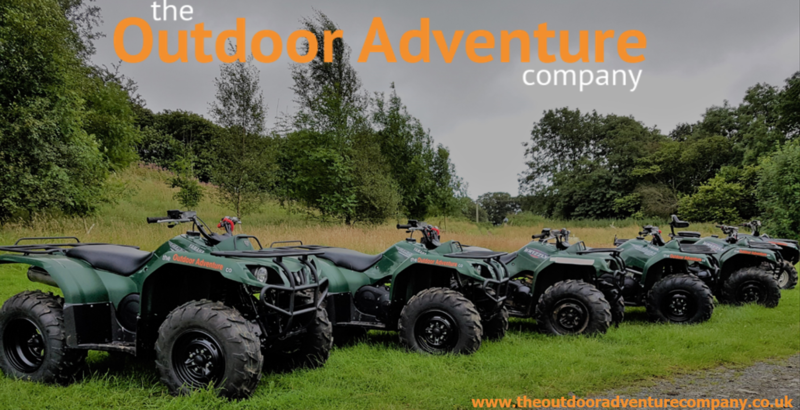 Quads, Clay Shooting, Archery, 4x4,driving and many more. For a memorable, fun packed gift why not buy an Outdoor Adventure Company Gift Voucher. Ideal for birthdays, Christmas or business rewards. To purchase - please call us on 01539 722147 or complete the enquiry form below and we will call you. Vouchers are redeemable for up to 12 months from date of purchase. Terms and conditions apply. Activities are a minimum of two participants as we do not mix large groups. We do mix couples occasionally on certain activities such as Clay Shooting or Air Rifle. Redeemable towards the cost of any of our activities.